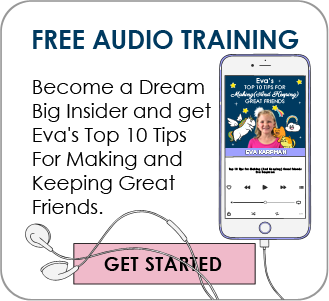 If you are a long time listener of the podcast, you know that Eva loves to find analogies from every day life to teach lessons about what it takes to achieve your big dreams. In episode 90, she even found a way to explain how the journey is similar to the Bean Boozled Challenge. And recently we’ve done a number of episodes comparing the process of pursuing your dreams to the Chinese Bamboo Tree, Circus Elephants, Eagles and even Lobsters. 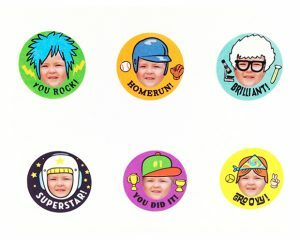 We like to use these analogies and stories because it makes the lesson easy to remember. And what is easier to remember than brushing your teeth? You all do that twice a day, right? At least I hope you do! 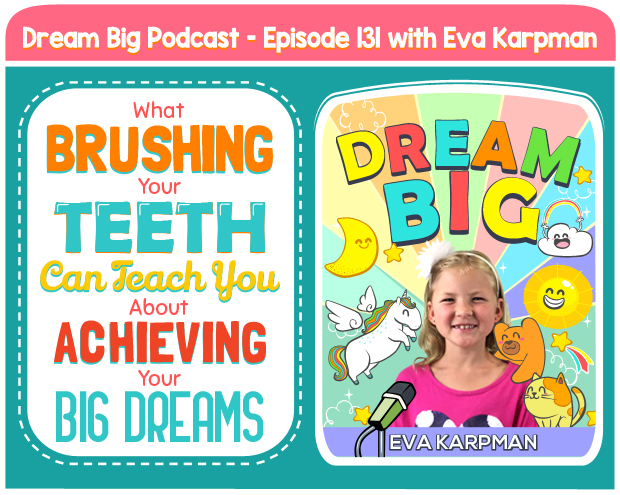 Make sure to listen to this episode where Eva shares what brushing your teeth can teach you about the road to achieving your big dreams!